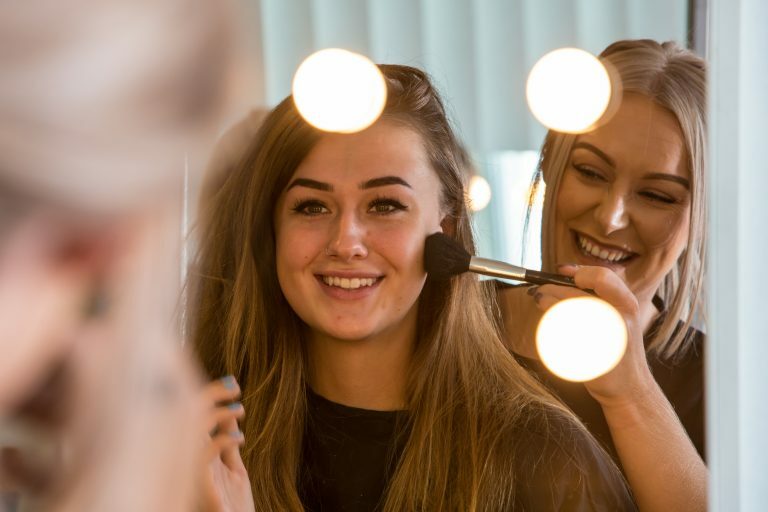 This course will provide you with a range of essential technical and practical skills and knowledge which will equip you to seek employment or further training within the Make-up Industry. This practical based training is ideal for working in the Make-up industry, in job roles such as TV, Film, Theatre or fashion shows. It will also enable you to progress within companies such as MAC, Urban Decay or Bobbi Brown. 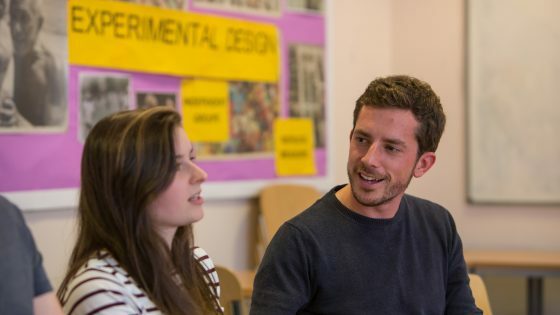 You will also need to purchase an art book and a portfolio at approximately £14.00 (can be bought in the college shop). This course is available at our Newton Abbot Campus at our on-site salon. It is also home to the Brow and Nail Bar where you can book in for nail treatments.